If you are one of my avid readers you would know I love all things historical in Kuwait and would love to be in a position to save the last remaining structures for the future generations although that's probably next to impossible. 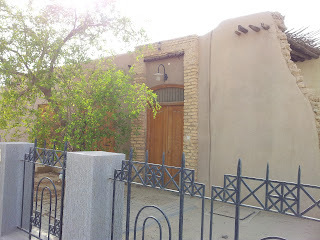 After doing some searches on the internet I came across the Al Ghaith house and of course I had to find this place. ﻿I finally found it after going back and forth a few times. I wanted to visit the gallery next to it but I was too early, after Ramadan, Inshallah. I saw a picture of on the internet at dusk and it looked a lot better, I wasn't expecting the windows to be filled in with cement but I guess that's part of the restoration. I can only imagine what the area used to look like when this house was built. The sounds of children playing around and merchants selling their goods, what a simple time it was. There is a gallery and a museum right next to it that you can also visit. 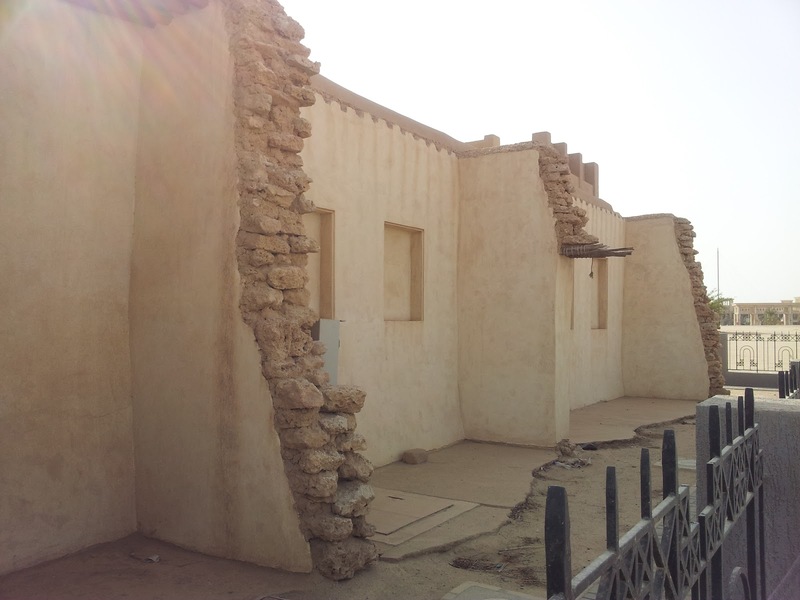 Bait Ghaith bin Abdullah bin Yousef house was built in the 1930s. 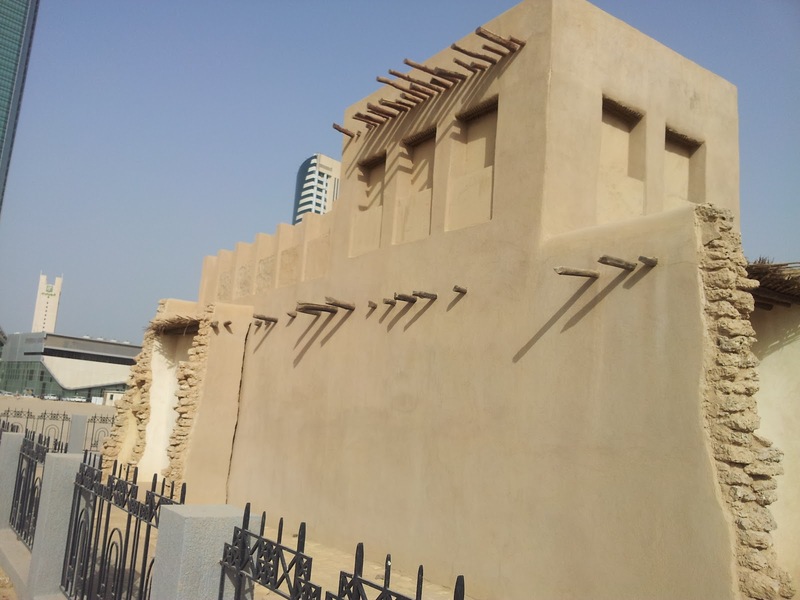 It is located in Sharq, near what is today the Museum of Modern Art and was formerly Al Sharqiyah School for Girls. 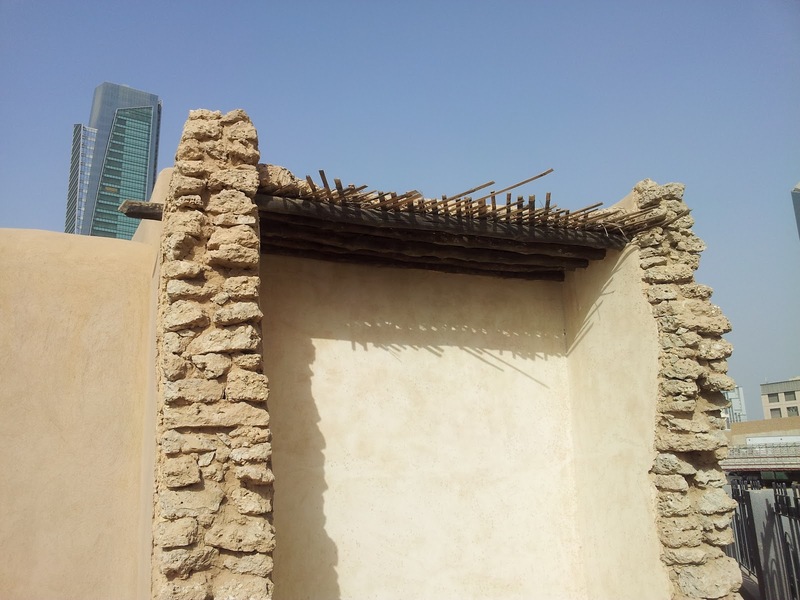 Bait Ghaith is a fine example of an old Kuwaiti house and one which represents social, economic and cultural features of Kuwaiti society of the past. The house features an intertwined architectural layout typical of the original urban structures in old Kuwait City, particularly in terms of its empty space, its multifunctional features, and the way it was built. 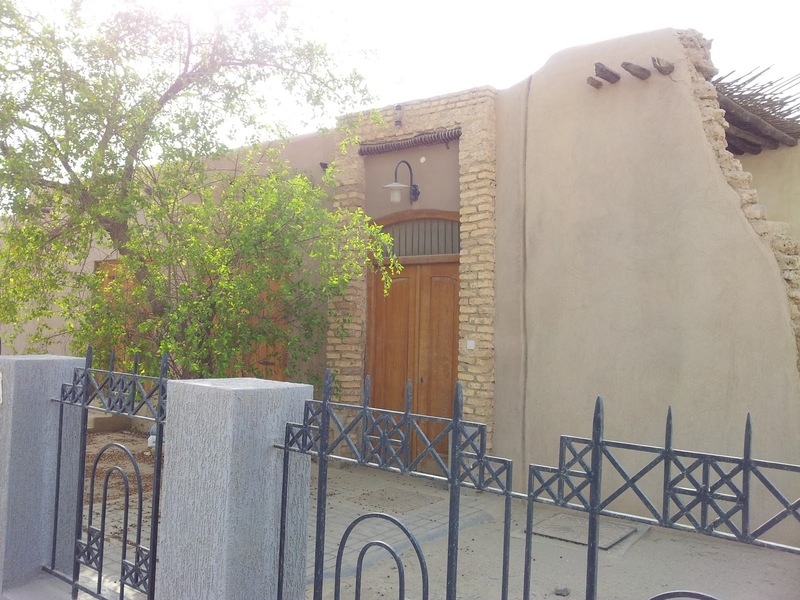 The house is located on a 280 square meter plot of land and was originally adjacent to several stores and a number of houses including the Rashed Al Omer, Humoud Al Mutawa and Abdullah al Madhi houses. 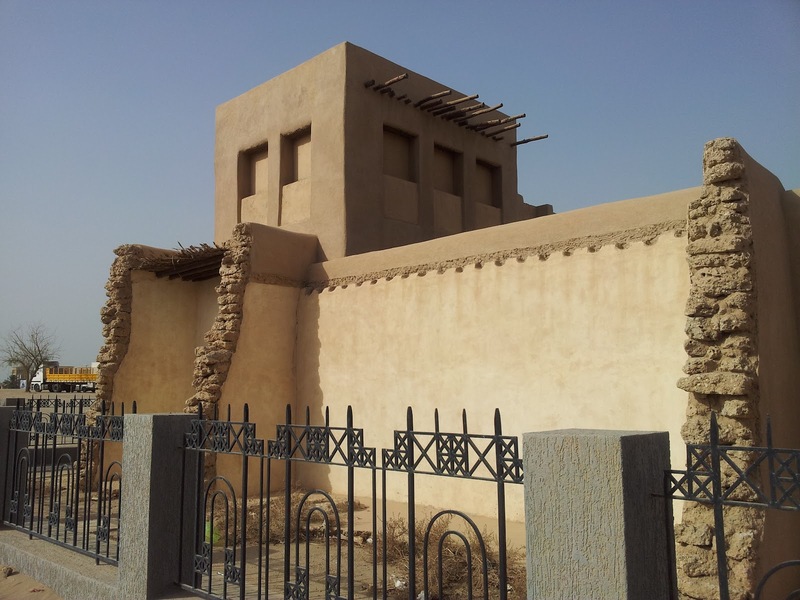 The house of the late Ghaith bin Abdullah bin Yousef comprised a backyard, two rooms, a store, a bathroom, a kitchen and an upper room for his privacy. The house also contained a cistern to store water. Ghaith bin Abdullah bin Yousef was a merchant who used to buy goods and merchandise such as fruit and crates at the port and ship them to various countries by sea. Today the house maintains its characteristic architectural features, such as its wooden ceiling, the beams, and some of the wooden doors. 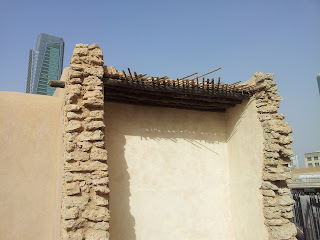 In addition, the rooms still present the original construction of walls made of sea rock. The National Council for Culture, Arts and Letters refurbished and now maintains the building as an example of old Kuwaiti architecture. 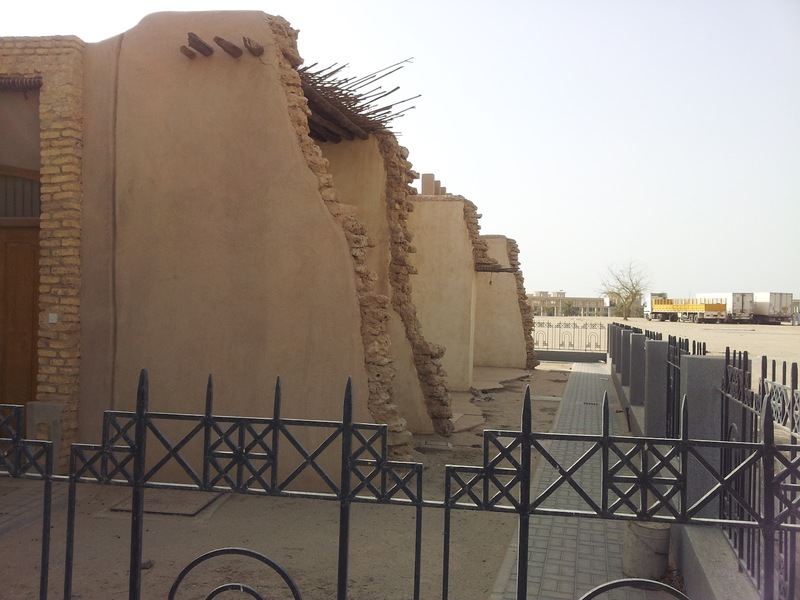 Source: Kuwait - History, Heritage, Architecture: published by the National Council for Culture, Arts and Letters. 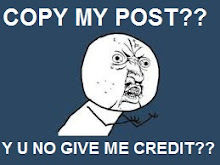 Written by Abdullah Al Beeshi, assisted by Maha Khaled Al Quoud.